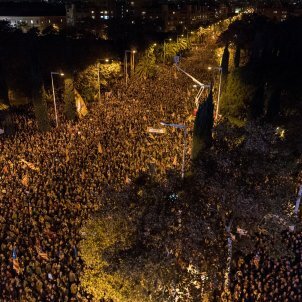 Up to 750,000 people, according to Barcelona's Urban Guard, have filled more than 3 kilometres (almost 2 miles) of one of the arteries of the Catalan capital. Almost a thousand coaches have descended on the city from all over Catalonia. At the head of the demonstration, a "front row of honour" was dedicated to the family members of the presidents of ANC and Òmnium and the members of the Catalan government in prison and in exile in Brussels. They climbed onto the stage set up at one end of the street, received with shouts of "freedom" by the hundreds of thousands of attendees. 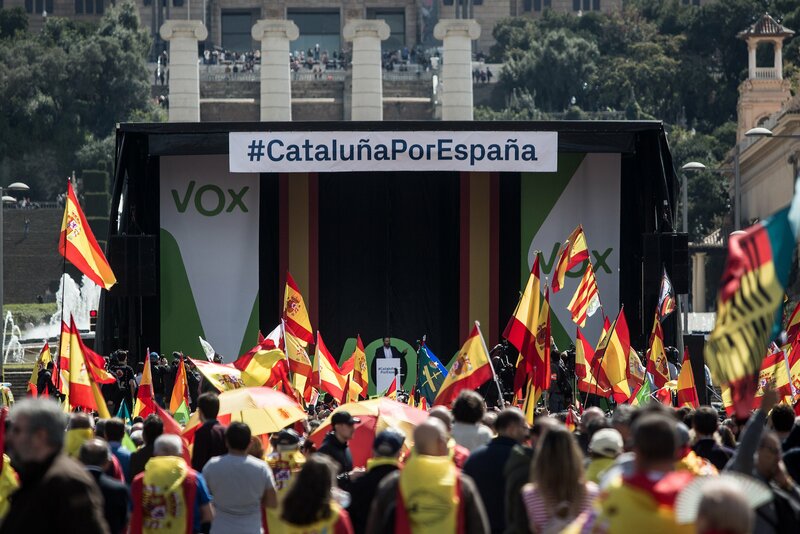 The route started at the intersection of carrer Marina and carrer Pujades and went some five blocks towards the sea to the intersection with avinguda Icària, where a stage had been set up for the speeches. But the attendance far exceeded the plan: the tail reached the Sagrada Família, a dozen blocks back from carrer Pujades. 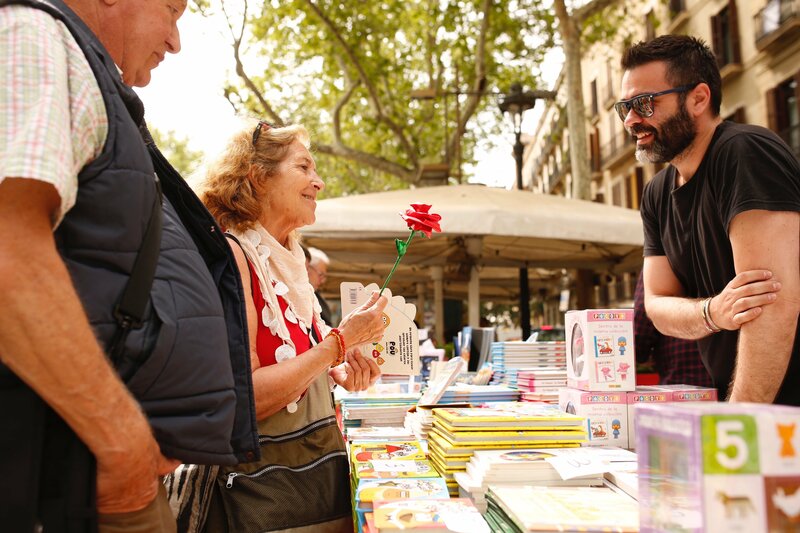 The organisers had baptised it as the "National Day for Liberty", aiming for the same level of attendance and international impact as the yearly celebrations for Catalonia's 11th September National Day. 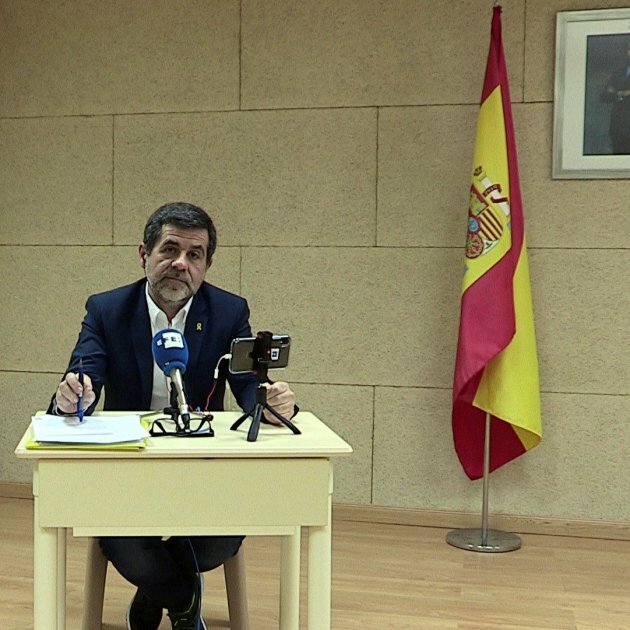 As well as calling for the release of the prisoners, they also wanted to show their opposition to the application of article 155 of the Spanish Constitution and the intervention in Catalan autonomy. Behind the family members came political and civil leaders. Carme Forcadell, speaker of the Catalan Parliament, did not attend at her lawyer's recommendation. 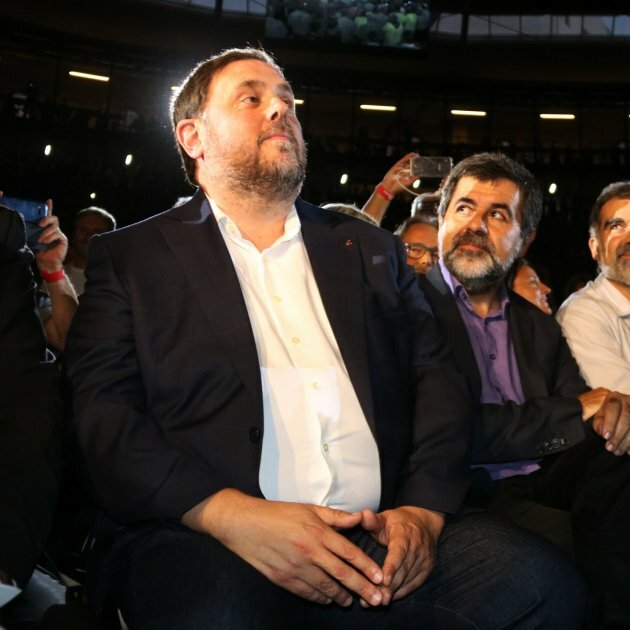 The whole sovereignty movement was represented, including the pro-independence political parties, from PDeCAT (Catalan European Democratic Party), ERC (Catalan Republican Left) and CUP (Popular Unity Candidacy) to Catalunya en Comú (Catalonia in Common). In the absence of president Puigdemont, the highest-ranking official was the mayor of Barcelona, Ada Colau. There were also figures from other areas of Spain, like the president of EAJ (Basque Nationalist Party), Andoni Ortuzar. 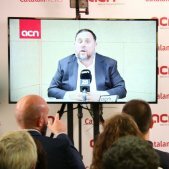 From their prisons in Madrid, the Catalan vice-presidents, ministers and the presidents of ANC and Òmnium sent letters which were read out by their children, partners, cousins, colleagues and family. Minister Joaquim Forn said that "now isn't the time for differences", but the moment for unity. "Peace, democracy and freedom are the values which give strength to the people of Catalonia," he added. 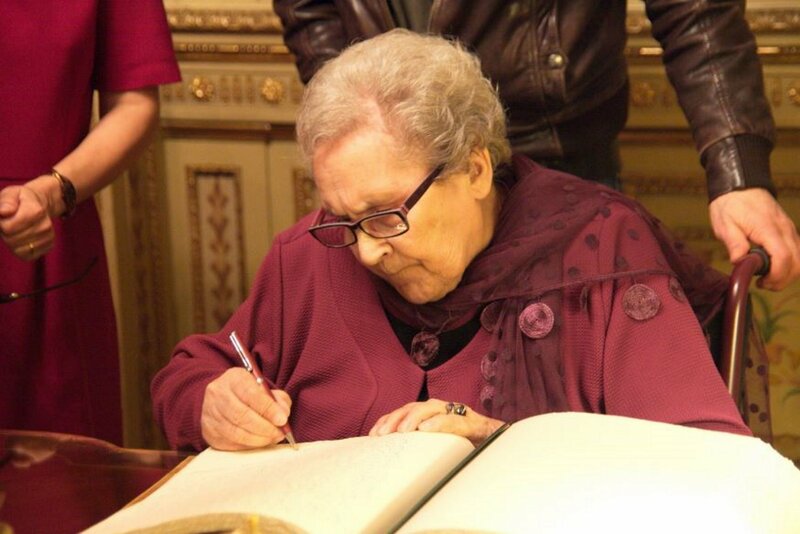 Ministers Meritxell Borràs and Dolors Bassa, in a joint letter, gave their thanks for the "hundreds" of letters that arrive daily at their prison in Alcalá-Meco: "our physical distance doesn't prevent us from feeling you close by". 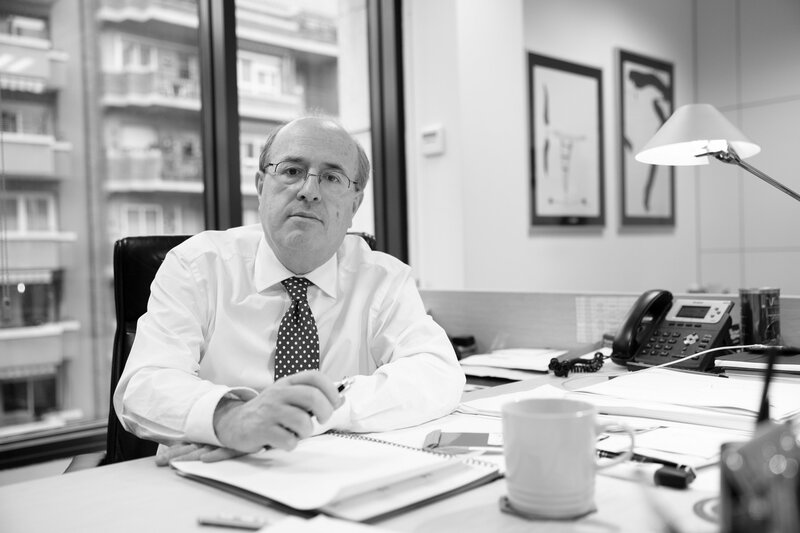 Minister Carles Mundó warned that "people can be imprisoned, but nobody can imprison ideas". The head of the Justice department said that "political problems can never be solved in the court of the justice system". Minister Josep Rull, meanwhile, had a similar message for the Spanish state: "they're wrong if they believe that they can imprison the will of a people". He argued that "we're the legitimate government because the Catalans decided so with an extraordinarily powerful tool: the ballot box". For his part, minister Raül Romeva addressed the protesters, asking them that "more than ever, it is necessary to keep our hand outstretched and the will to dialogue, without falling into provocations". Government spokesperson Jordi Turull said that "our bodies are in prison, but our hearts and our commitment are with you". He also called for unity: "it's with unity that we've made great strides". 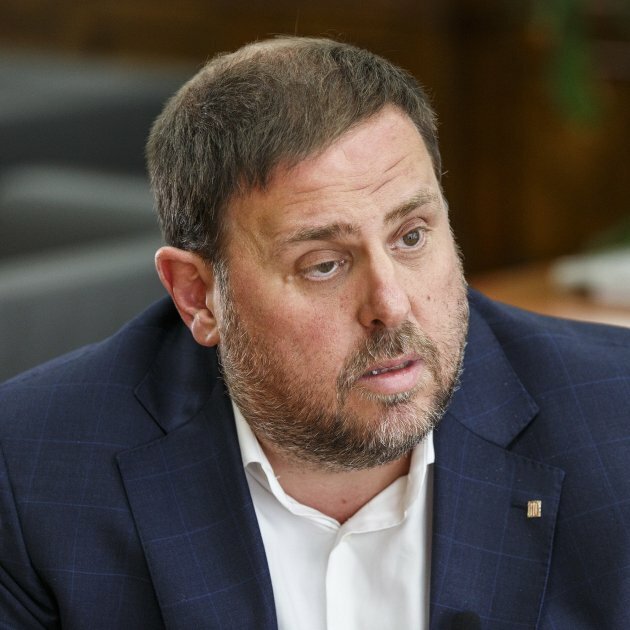 Finally, vice-president Oriol Junqueras denounced the "complicity of PSOE" (the Spanish Socialist Workers' Party) in the repression and said that he and the other imprisoned minister are the "scapegoats" of the Spanish state to scare the independence movement. The presidents of ANC and Òmnium had also sent letters for the rally. Jordi Cuixart of Òmnium said that "great obstacles are for great spirits", whilst Jordi Sànchez of ANC called for people to turn out for the 21st December election: "Our strength is our unity, let nobody doubt that we will win. On 21st December, to vote and win". After the letters, videos filmed by president Puigdemont and the four ministers with him in Brussels were played. 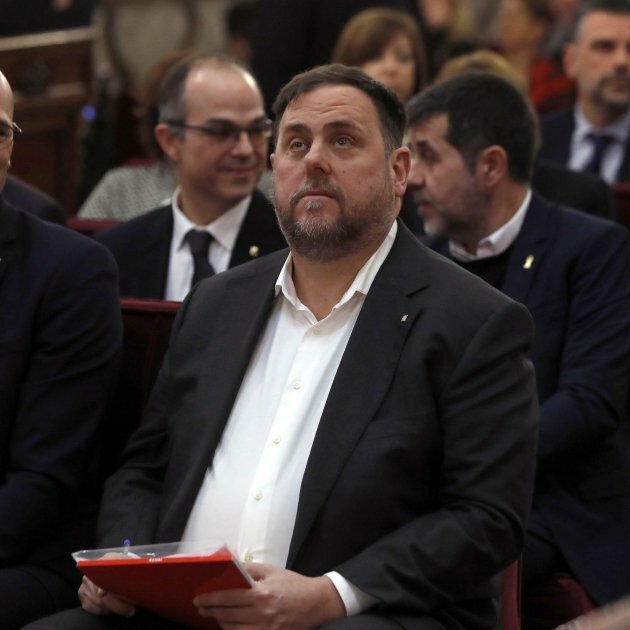 From Òmnium Cultural, Marcel Mauri admitted that neither he, nor the majority of those present wanted to be there, that they attended with "a knot in their stomachs, sad faces and a weight in their hearts". He also defended Carme Forcadell, the Parliament's speaker, and the other pro-independence members of the Parliament's Board. 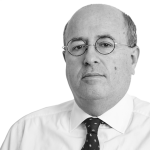 "It means so much to us what they've said facing a state which doesn't pay attentions to reasons, only to humiliations". 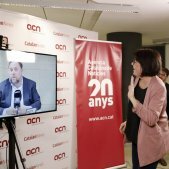 The accidental leader of Òmnium said that "we today are those who embraced the ballot boxes on 1st October when they wanted to take away our rights". He promised that they will not stop until all the political prisoners are released. 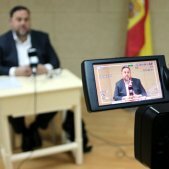 For his part, Agustí Alcoberro of ANC said that the imprisonments "make clear the authoritarian drift of the Kingdom of Spain and the lack of independence in its judiciary". 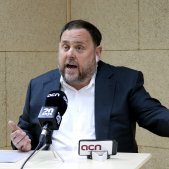 He continued that this also "makes it clear" why the Catalan people want a "new scenario of full freedom and democracy". Alcoberro said that the mobilisations will continue until all the prisoners are released. He then called for another rally to fill Brussels on 7th December, to bring the issue to the heart of Europe. During the demonstration there were a variety of musical performances and a recital of the poem Les Gorges by Joan Salvat-Papasseit. 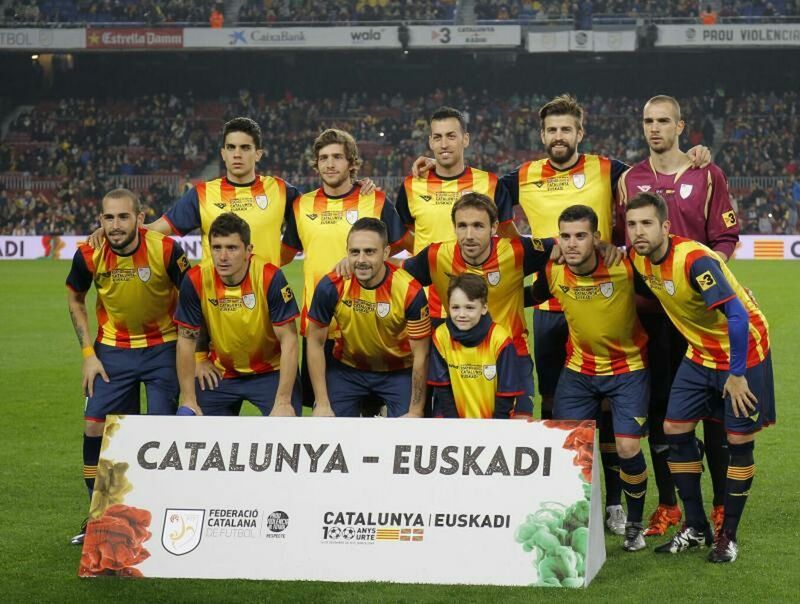 The event ended with the Catalan anthem, Els Segadors.